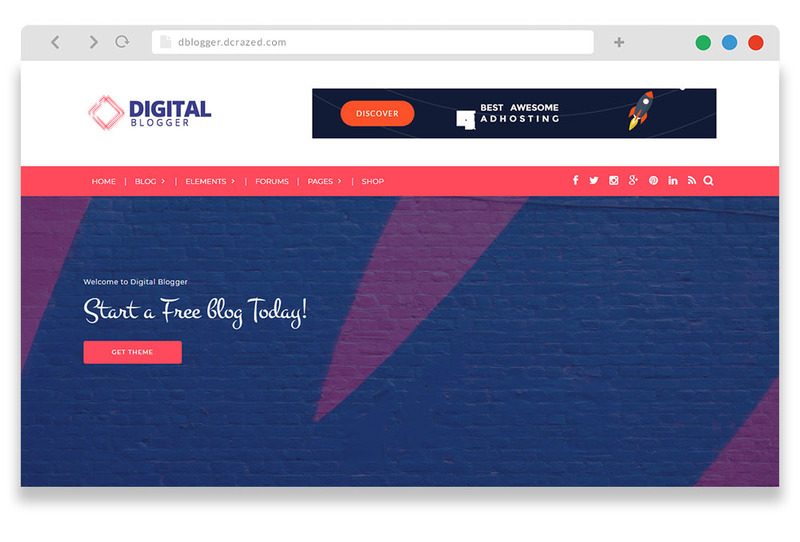 Digital blogger(dBlogger) is a free WordPress blog theme with a clean layout and responsive design. 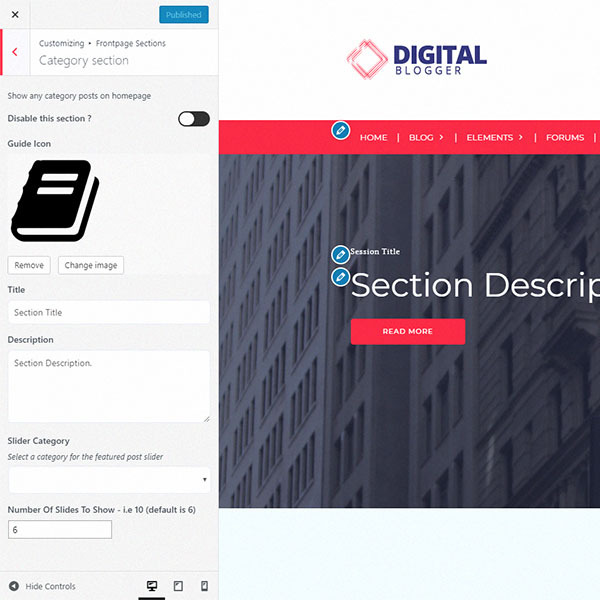 It has full support for woocommerce and bbpress plugin and is useful for digital bloggers, personal blogs etc. The powerful blog gives you better SEO visibility and lets you reach a global audience. 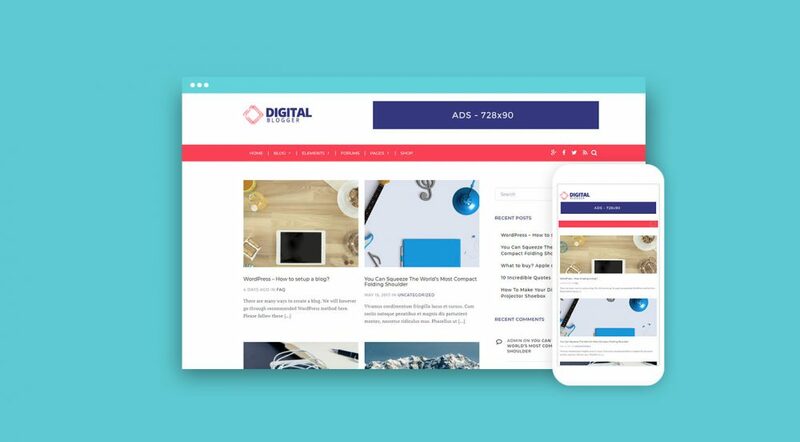 dBlogger is an all-in-one solution for bloggers, startups who are into professional blogging. you can sell your products online with ease. respond to your customer queries painlessly. keep your content well organized. As always we prioritize our themes to looks great on mobiles, tablets and even large desktops. 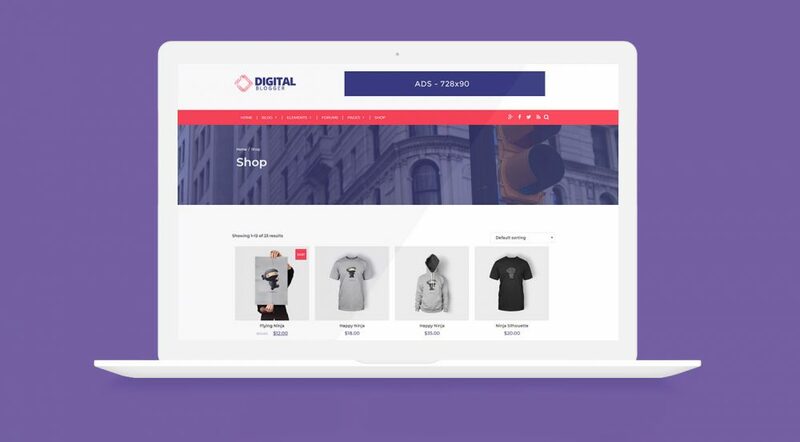 With the help of Bootstrap framework we developed a uniform experience on all devices. We put up a simple and clean documentation to help you do basic to advanced tasks easily. Installing the theme and adding custom Bootstrap markup is easy. 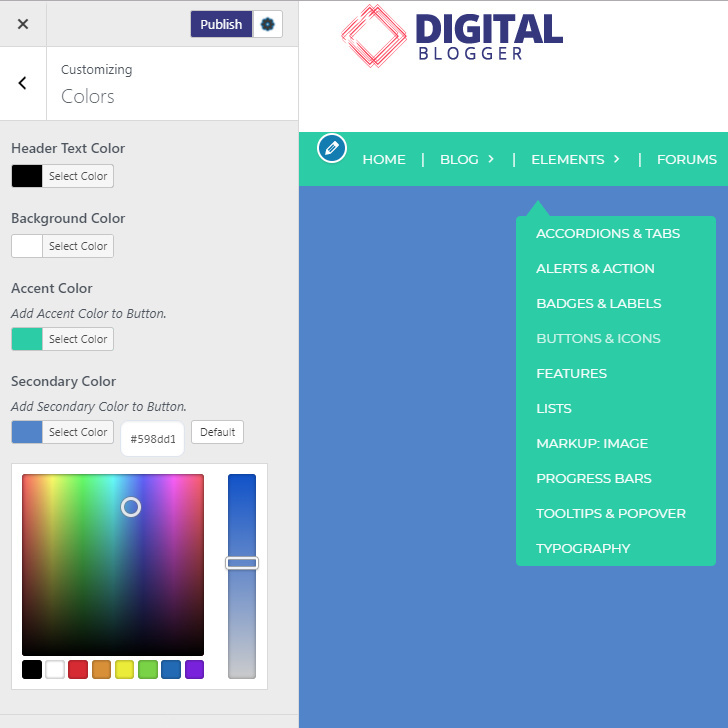 dBlogger theme is fully compatible with all modern browsers, smartphones, tablets. 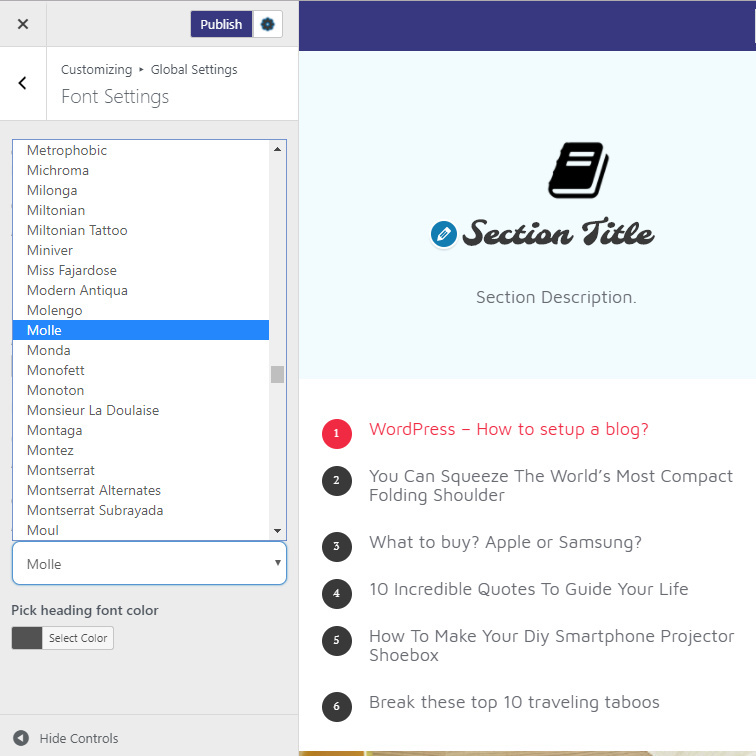 All customizer and theme sections has full language translation support as well. With Bootstrap 3 you get the latest HTML5, CSS3 standards for your wordpress website along with fast page loading speeds. The theme has a fresh & flat design with bright color schemes as well as a clutter free minimalist UI design for your visitors. With live customizer for frontpage you can add mailchimp, aweber mailing lists on your homepage for easy email lead generation. Bootstrap, Fontawesome icons, animate.css are fully supported by the theme. You can add the same css classes to any widget or posts. Most free and premium plugins are supported by dblogger theme. Essential plugins include Yoast seo, Contact form, WPML plugin, W3 total cache, Bootstrap Shortcodes etc. If you face any issues at any stage of the theme installation our team will help you. Contact us. Thank You for choosing dBlogger. Minor Bugs and Customizer improvements. How about Products pages on homepage?